WOODLAND HILLS, Calif. – June 24, 2014 – Northrop Grumman Corporation's (NYSE:NOC) Woodland Hills facility has announced the two winners of its seventh annual Engineering Scholars program, which will provide $20,000 in college scholarships to high school seniors in the greater San Fernando Valley area interested in studying engineering, computer science, physics or math. 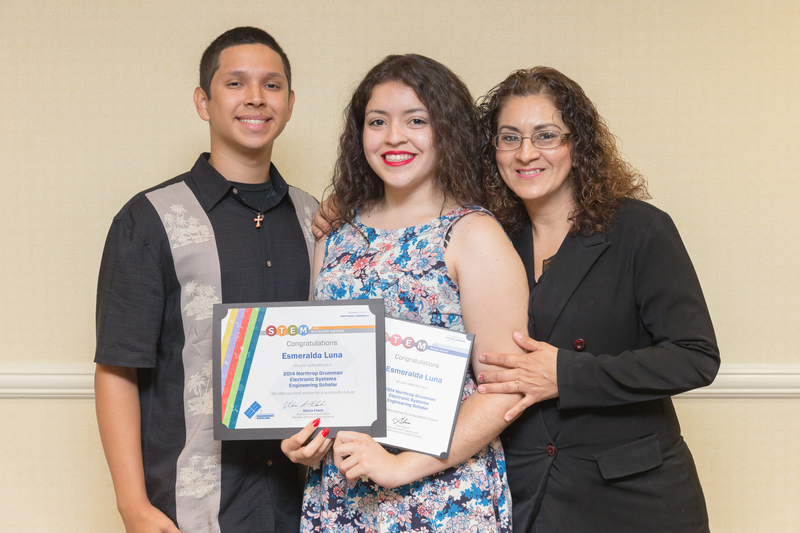 Robert Filkin from Reseda High School and Esmeralda Luna from San Fernando High School each received the merit-based scholarship of $10,000 — payable in $2,500 installments over four years — during an awards reception hosted by Northrop Grumman's Woodland Hills facility May 29. "Northrop Grumman commends these outstanding students and looks forward to their contributions in engineering-related careers," said Steve Toner, vice president and Woodland Hills campus lead executive, Northrop Grumman Electronic Systems. 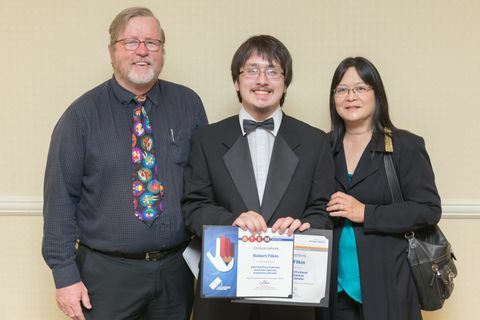 "These scholarships represent just one of several ways that we are promoting engineering interest among local students."